Cohen Seglias Partner Michael F. McKenna and Associate Anthony J. Tavormina Represented Randolph Tennis Center and Grand Slam Tennis in large jury verdict. Cohen Seglias Pallas Greenhall & Furman PC, a law firm representing corporate clients, midsized privately held businesses and construction-related companies, has announced a jury verdict of $4.9 million from the Superior Court of New Jersey, Morris County, in the matter of Grand Slam Partners, LLC and Randolph Enterprises, LLC t/a Randolph Tennis Center v. The Adkins Group, Inc., et al. The plaintiff was represented by Cohen Seglias partner Michael F. McKenna and associate Anthony J. Tavormina. The judgment is available at this link. The five-week trial in front of the Honorable Frank J. DeAngelis, J.S.C. began on April 30, 2018 and concluded on May 29, 2018. At issue were construction defects and professional negligence by the defendant as to the building of plaintiff’s Randolph Tennis Center in Randolph, NJ. The Tennis Center, owned by plaintiff Jenni Rogers, suffered a collapsed portion of its structure in 2014, which was followed by a temporary closure of the entire Tennis Center and its programs, a temporary condemnation of the property, and ultimately the unavailability of one of the center’s tennis courts while temporary shoring towers were installed as a remedy for the construction damage. The verdict of $4.9 million intends to fairly compensate the plaintiff for the structural repair of the collapsed portion of the tennis center and to bring it up to code standards and to compensate for both past and future business loss. McKenna has more than 38 years of construction litigation experience. 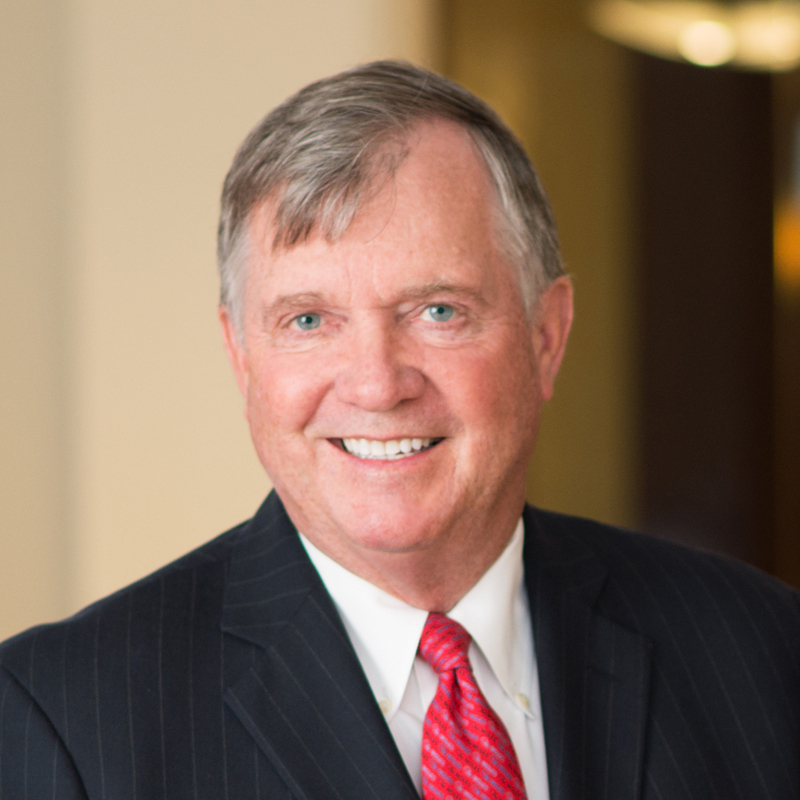 He has been involved in some of the largest construction projects in the United States and has participated in over 200 trials, mediations and arbitrations across the country and internationally. McKenna’s experience spans the construction of tunnels, subways, bridges, highways, airports, sewer, foundations, marine, sub-aqueous and other heavy construction. He serves as general counsel to the Construction Industry Advancement Program of New Jersey and is a member on the Executive Committee of The Moles, a prestigious national organization devoted to heavy and underground construction. McKenna recently helped secure an award of more than $8.5 million in damages for a client in the largest ever verdict against the New Jersey Department of Transportation (NJDOT). The trial judge’s decision reinforced a contractor’s right to equitable adjustment and to receive pre-judgment interest. The trial judge also found that NJDOT had breached the implied covenant of good faith and fair dealing and that NJDOT was not allowed to assert a “no damage for delay” provision. Tavormina represents contractors throughout all stages of construction disputes and litigation. He also has experience as an engineer in construction and is a licensed Professional Engineer in New York.